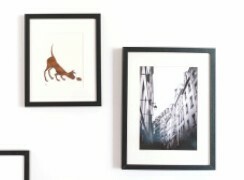 Framing a piece of art not only enhances but also serves as needed protection for your investment. That is where conservation framing comes in. Conservation framing also known as preservation and museum quality framing refers to the use of materials and techniques designed to not just make the artwork look great but to also protect it for years to come. Why do we need protective framing? Light and dust particles, from our environment, are constantly coming in contact with art on display. The only option to avoid that would be to lock up the painting in storage, but what is the point of that. You want to show off the work. That’s why it’s hanging on your wall. For paper-based medium, that light and dust can cause the paint and paper to fade, become brittle and affect the long term health of the piece. We’ve all seen the historic parchments that have that faded yellow discolouration. That’s one of the ways paper deteriorates over time. There are many materials and framing techniques that can actually be damaging to art as well. That is why using a qualified picture framer is essential. This is someone who is well-versed in the latest techniques and technology to ensure that your artwork is protected. If you remember your high school science class about acidity, you understand the pH levels of a certain material determine whether it is acid, alkaline or neutral. Water is neutral; battery acid has low pH while bleach is very alkaline and has a high pH level. The chemical balance shows up in framing materials too. Materials that veer from being pH neutral will likely cause harm to the art. Paper is commonly made by breaking down wood pulp with acid, and if the paper has been sitting in the sun, that acid will more quickly burn the paper, turning it brown and brittle. A mat that is made the same way will contain acid and will continue to burn through until it is a muddy brown colour and the art underneath will discolour. Inserting a pH neutral mat around the art means it’s neither acidic nor alkaline so it’s designed to keep the artwork in its mint condition. There’s no burning going on. It is also important to use pH neutral backing behind the artwork in the frame, as well, so it is protected from the back and the front. Using cardboard for backing is not a good idea as cardboard is created with a high acid content. It wasn’t that long ago that people didn’t know about the harmful effects of UV radiation and they would sit out in the sun for hours on end without protection. Now sunblock is a must have for a trip to the beach. The same thing has occurred in the art world. UV rays are a major culprit in harming art. 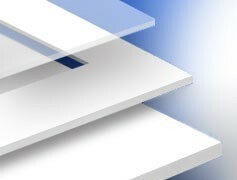 Over the past few decades technology has improved to include UV protective qualities in the glass used in picture framing. This UV protection now prevents much of the harmful rays that cause fading and discolouration. Over time frames tend to lose their shape or their strength. Wood diminishes as it ages and that creates variations in how it is secured to the picture. It is a good idea to check the hanging hardware on the back of older frames to ensure they are secure. If they show signs of wear or the frame is starting to warp, it’s a good idea to bring it into a qualified picture framer for professional advice to determine whether it needs to be repaired or to be replaced. One mistake people make is using the wrong technique or material in an effort to protect a painting. An example is with active kids glass can be dangerous if broken, however using conservation acrylic the kids and the painting can be protected with the option of replacing with glass when the children grow up. These are just some of the types of conservation framing problems that professional picture framers have the expertise to solve. 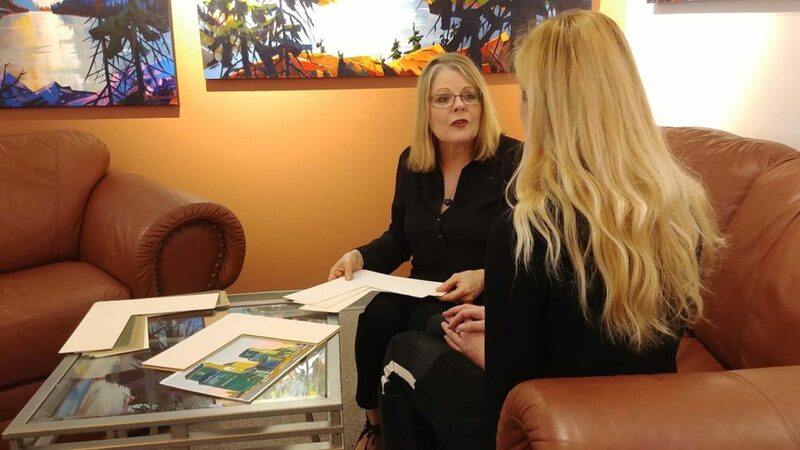 It’s important to discuss with a qualified picture framer what would be the best situation for your piece of art. Ensure the material is pH neutral and that the glass protects against UV rays. These are all part of the conversation you have with a framer to ensure your work will always look its best. 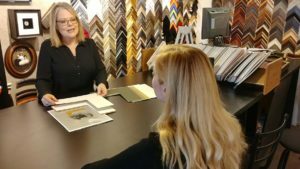 Carol LaMarche CPF is a certified picture framer, co owner of Picture This framing and gallery since 1981 and instructor for What’s in a Frame and About Art 101.